In Sentry, a liability insurer retained an attorney to defend its insured, a trucking company, in an auto-negligence claim. The attorney failed to answer requests to admit issued the insured, and then waited seven months to file a motion with the trial court for additional time to answer the requests. That motion remained pending as the parties participated in mediation. The insurer claimed that as a result of the attorney’s negligence in failing to timely answer the requests, it was forced to pay an amount to settle the claims against its insured that was approximately nine times greater than its assigned defense counsel had previously valued the case. The insurer then sued assigned defense counsel for malpractice in federal court. The federal court certified to the Supreme Court of South Carolina the following two questions: 1) whether an insurer may maintain a direct malpractice action against its assigned defense counsel, and 2) whether a legal malpractice claim may be assigned to a third-party who is responsible for payment of legal fees and any judgment incurred in the underlying litigation. Because it answered the first question in the affirmative, the supreme court did not address the second question. Despite recognizing a cause of action by an insurer against its assigned defense counsel, the supreme court repeatedly indicated that it was not recognizing any duty of defense counsel toward the insurer. Rather, the supreme court confirmed that the attorney owes a fiduciary duty to its client, the insured. While stopping short of finding that defense counsel owe the assigning insurer a duty, the supreme court concluded that the insurer is in a “unique position in relation to the resulting attorney-client relationship,” since the insurer is contractually obligated to defend and indemnify the insured against a covered claim and owes a fiduciary obligation to the insured to act reasonably in protecting it against an excess judgment. 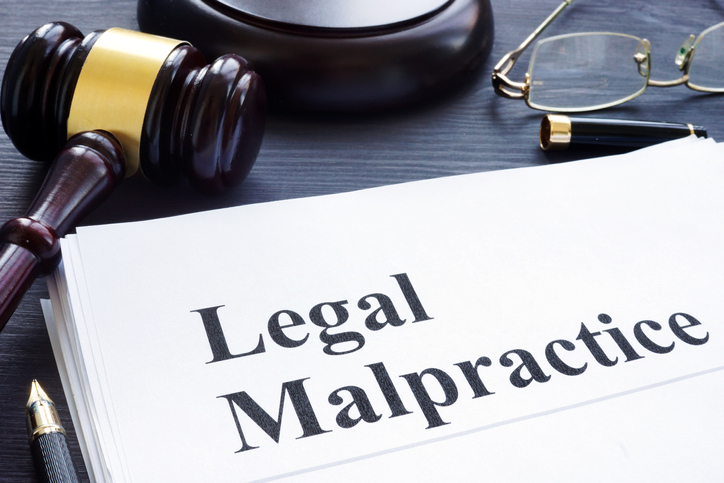 Given this “unique position,” the court held that an insurer can bring a direct malpractice claim against its assigned defense counsel to recover damages proximately caused by the attorney’s negligence. However, under the court’s holding, the insurer must prove its case by “clear and convincing” evidence. The court was quick to circumscribe its holding, subordinating the insurer’s cause of action to the “sanctity” of the attorney-client relationship. Specifically, the court ruled that no malpractice claim may be asserted against the assigned attorney by the insurer if the insured’s interests “are the slightest bit inconsistent with the insurer’s interests.” The court explained that the question of whether any inconsistency of interests exists is a question of law to be answered by the trial court. While ultimately leaving that determination to the federal court, the court indicated that both the insured and the insurer had a unified interest in having assigned defense counsel timely answer the requests to admit, such that allowing a malpractice claim against the attorney by the insurer would not place the attorney in a conflict position or create divided loyalty. While the court’s decision recognizes a malpractice cause of action by an insurer against its assigned defense counsel, its application of a higher standard of proof to that cause of action, coupled with a somewhat amorphous complete defense to the claim based on inconsistency of interests, may ultimately leave insurers uncertain whether they can successfully recover against their assigned defense counsel damages proximately caused by malpractice.